Custom Home Designs plans are designed in compliance with standard construction practice in the State of Alabama. They conform to the International Residential Code for One and Two Family Dwellings, the International Building Code, Southern Building Code and the CABO One and Two Family Dwelling Codes at the time in which the design was created. Many cities and states make amendments to these codes. Check with your local building department to determine the code requirements in your area. Home plans in our region are not required to have a licensed architect or engineers stamp. If this is required you may need to have the plans reviewed and stamped by an architect or engineer licensed in your region. 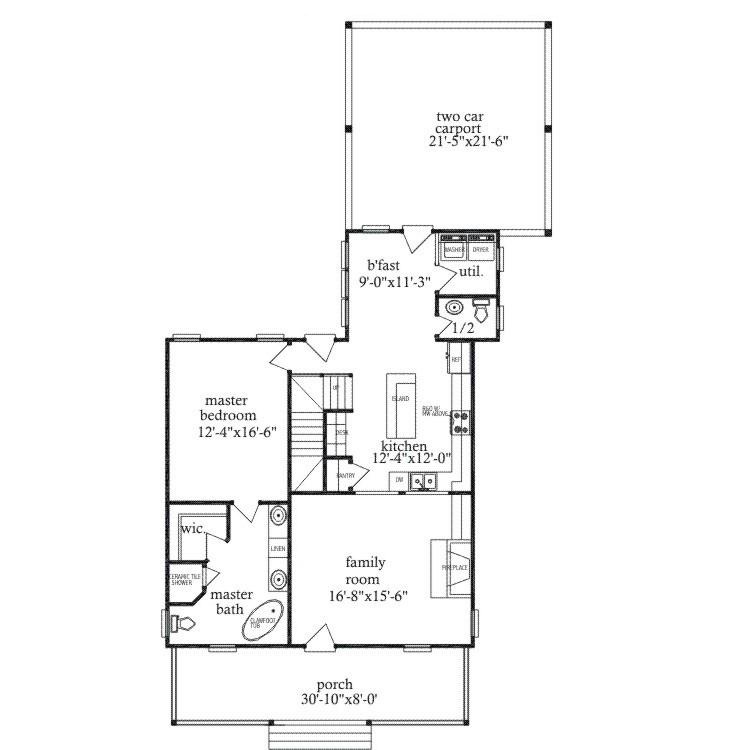 Items with * are not included with all home plans. Please call our office @ (334) 365-1626 to check for availability of these items.